leaders from the telecom, media, technology and finance community. The 8th TMT M&A Forum will take place on May 21-22. The leading TMT mergers and acquisition executives, financiers and professional advisers, gathering to assess the next wave of transactions that will shape telecoms, media and technology sectors globally. TMT M&A Forum 2019 features 2 events over 2 days: TMT M&A Forum 2019 and Tech M&A Forum EMEA 2019. 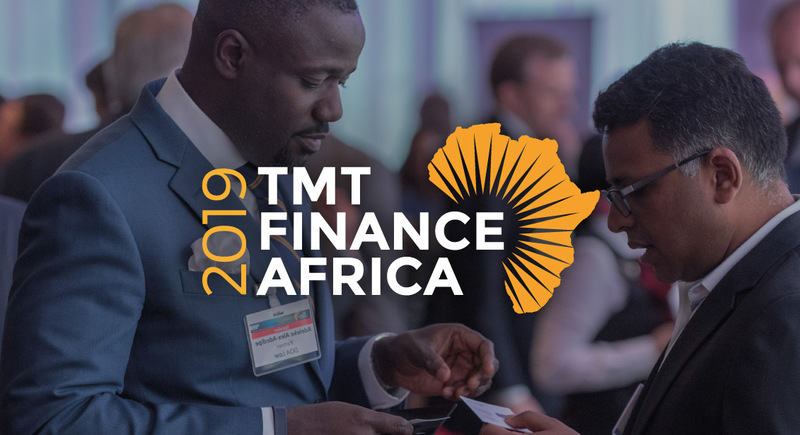 The 10th annual TMT Finance Africa Conference, will take place in London on November 28, bringing together the most important leadership from telecoms, finance, government and advisory active across Africa to assess the latest opportunities for investment and partnership.  The 4th annual TMT Finance Europe conference, took place in Munich, Germany on October 18, 2016, gathering key industry and finance leaders, investors and advisers active in the telecom media and technology sector across the region. Contact us for future opportunites. 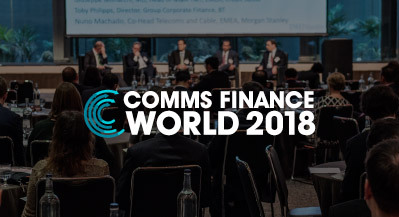 The 6th TMT Finance World Congress takes place over 3 days, gathering the leading industry, finance and advisory executives in London to assess the most exceptional telecom, media and technology investment strategies globally. The 9th annual TMT Finance Asia conference will take place on January 23-24 2019, in Singapore. Bringing together the leading telecom operators, investment banks, media organisations, infrastructure owners, investors and advisers, this is Asia's premier finance conference for TMT. 2 events over 2 days including: Comms Finance Asia 2019 and Tech Finance Asia 2019. TMT M&A Awards have been recognising outstanding M&A, investment and advisory activity by Telecom, Media and Technology Companies, Investment Banks, Investors and Advisory Businesses globally since 2006. Awards include Telecom M&A Deal of the Year, TMT M&A Advisory, TMT Leadership, TMT Financing Bank, TMT Private Equity, TMT Legal Advisor. 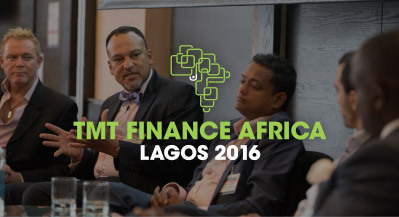 The inaugural TMT Finance Lagos took place on September 20, 2016. Gathering the key regional telecom, media and tech leaders and dealmakers in Lagos. 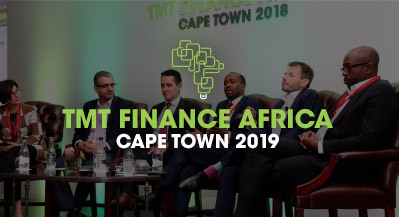 TMT Finance is globally renowned for bringing together key decision makers from telecoms, media and tech, with international and local financiers and investors. Contact us for future opportunities. 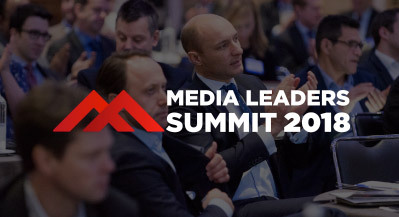 Media Leaders Summit gathers the key International Media M&A leaders with Investment Bankers, Investors and Advisers targeting Deals in Media online, TV and Broadcast, Content , Media Tech, Publishing and Events. Featuring over 80 speakers and 20 sessions on Media Investment Strategy and M&A. Over 70 speakers to be announced and a maximum of 250 delegates. 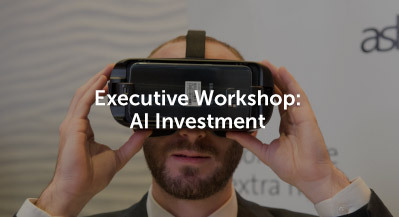 This private, structured Executive Workshop was launched to Optimise your AI Investment strategy, and increase knowledge of the AI corporate landscape. 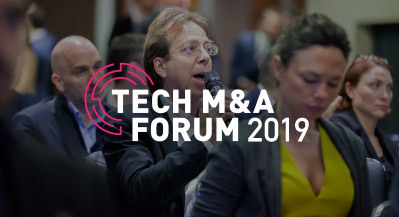 Tech M&A Forum 2019 will take place on May 22 in London to assess the next M&A and investment strategies transforming the market. Tech M&A Forum 2019 is part of TMT M&A Forum 2019. 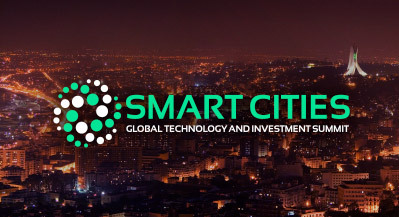 The summit brings under one roof, a worldwide audience of technologists, policy makers, entrepreneurs and investors, and will cover various aspects related to smart cities development, from technology to investments to regulatory and entrepreneurship. Women in TMT M&A 2019 will take place on November 26 in London to assess which women are involved in leading new strategies for TMT, and how women are shaping deals in TMT today. Hear about the latest challenges for negotiating deals and career development for women. Join the Communications Infrastructure and Service Provider business leaders, TMT Bankers, Investors and Advisers planning next year’s biggest international and national TMT infrastructure Deals. 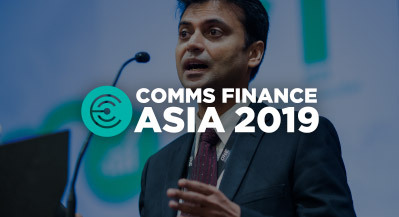 Comms Finance Asia 2019 returns to Singapore to gather the most important financial and strategic decision-makers from telecoms, communications, and infrastructure companies, banking, investment and advisory to assess the next wave of investments, mergers and acquisitions, and growth strategies. Join Asia's top Comms M&A and Investment Leaders planning next year’s biggest regional TMT Deals. 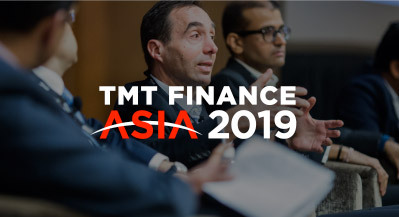 Part of TMT Finance Asia 2019, also featuring Tech Finance Asia 2019. 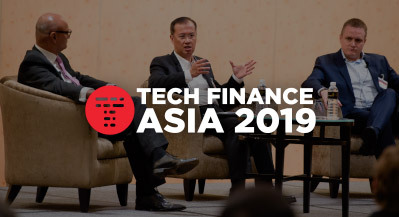 Tech Finance Asia 2019 announced for Singapore to gather the most important Tech leaders, investors, ﬁnanciers and advisers to assess the next wave of investments, mergers and acquisitions, and growth strategies.  Featuring industry CEOs, CFOs and CSOs, Heads of Technology from the leading Investment Banks, Investors, Management Consultants, Law Firms and Professional Advisers. Part of TMT Finance Asia 2019, also featuring Comms Finance Asia 2019. The first TMT M&A Forum USA event will gather the leading executives active in telecom and media infrastructure and services across North America following a rapid rise in interest in our news and events from our US-based TMT executives and investors.  We launched our first events in 2006 and now have a connected global portfolio of influential annual events. New business opportunities related to investment opportunities, new strategy and partnerships. TMT Finance gathers leading international Telecom, Media and Tech leaders (CEOs, CFOs, CSOs and Heads of M&A) Investment Bankers, Investors and Advisers (MDs, Partners, Heads of TMT) globally. Our 10 annual regional events in 2018 gathered over 2000 delegates. 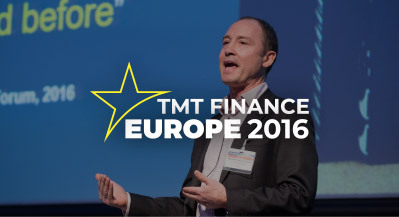 "TMT Finance events go from strength to strength. The conference allowed attendees to join interesting debates as well as network and build longer term relationships. A must go to event." "A unique forum with all the key stakeholders you do not find in other places." "Excellent to meet people from across the continent, discussing investment in the Telecoms infrastructure area." "I really enjoyed sharing our vision on how to accelerate investment for Telecoms, Media and Tech with telco peers, tech and financial professionals. This conference is a great opportunity to learn about the latest thinking and get hands on with the hottest challenges of the industry."